He might be the only one that doesn’t mind the smell of your socks. This little guy is happy to hold your dirty duds and he won’t even judge you for that ketchup stain on your shirt. Plus, having this R2-D2 Hamper in your room just might brighten your day each and every time you see him, making you forget about the soy sauce you spilled on your jeans. 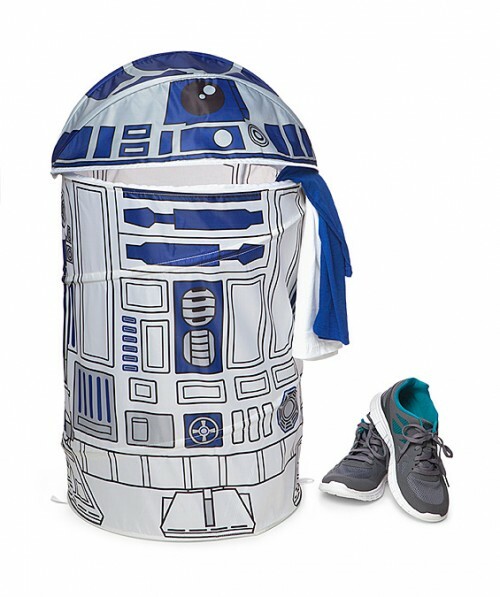 Grab this R2-D2 Hamper–plus a lot more fun stuff–on sale at the ThinkGeek Great Fall Sale, now through October 23!